The Metropolitan Golf Club is a private golf club. Play is primarily restricted to members and their guests. Limited playing times are available to interstate and overseas visitors. 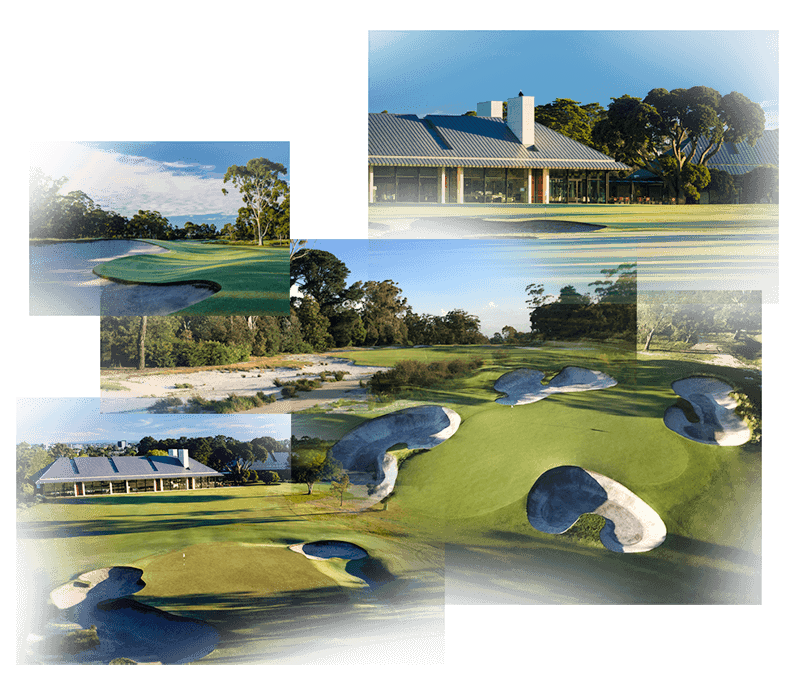 Playing times for visitors who are members of an interstate or overseas golf club are generally available on Monday morning or afternoon, Wednesday mornings, Thursday mornings and Friday mornings and afternoons.